“American Idol” has had gay contestants in the past, but none of them have come out publicly until their time on the show was done. 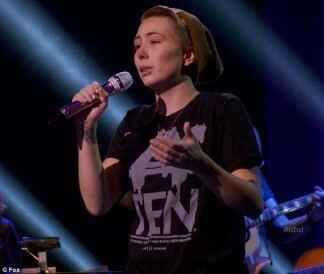 This week, though, MK Nobilette made “Idol” history by being the first contestant to be openly gay on the show. Posted February 16th, 2014 & filed under Entertainment.